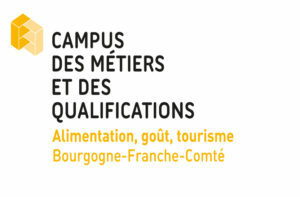 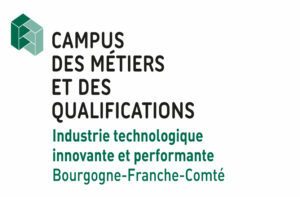 College students, high school students, students, employees, job-seekers, parents: regional industries offer a wide range of professions in the fields supported by the Job Campus (Campus des Métiers et des Qualifications – CMQ) in Bourgogne Franche-Comté such as automotive, food , leather goods, luxury goods, micro–technology, tourism, crafts, building, … You want to discover (new) professions, think about a future professional field, develop your career, strengthen your skills or change your career orientation, … the CMQ are designed to help you. 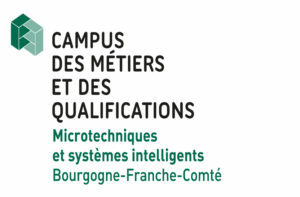 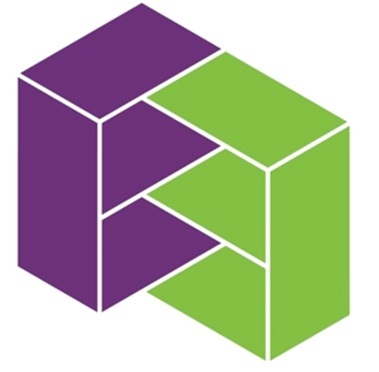 you want to discover the training offer built in co-desiging with your representatives in order to identify recruiting pools, opportunities for ongoing training of your employees, participate in training in your area of expertise, make recruitment targeted to your needs, … the CMQs are designed to help you. 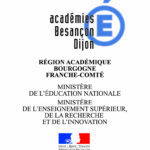 Job campuses operate as a network enabling all socio-economic actors of Bourgogne Franche Comté area to meet each other, exchange and work together in the framework of a co-construction of training courses. You wish to launch actions of awareness, information, … at the local, regional levels … the CMQ are designed to help you. 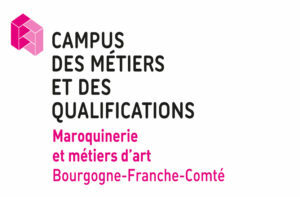 A short vidéo (in French) about Job Campuses is available via this link.